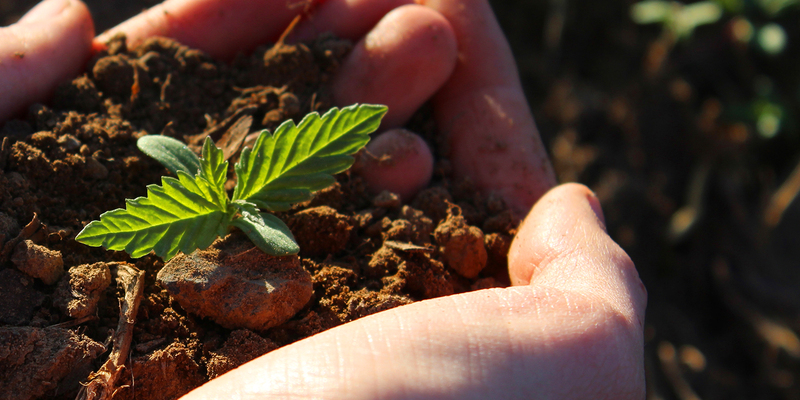 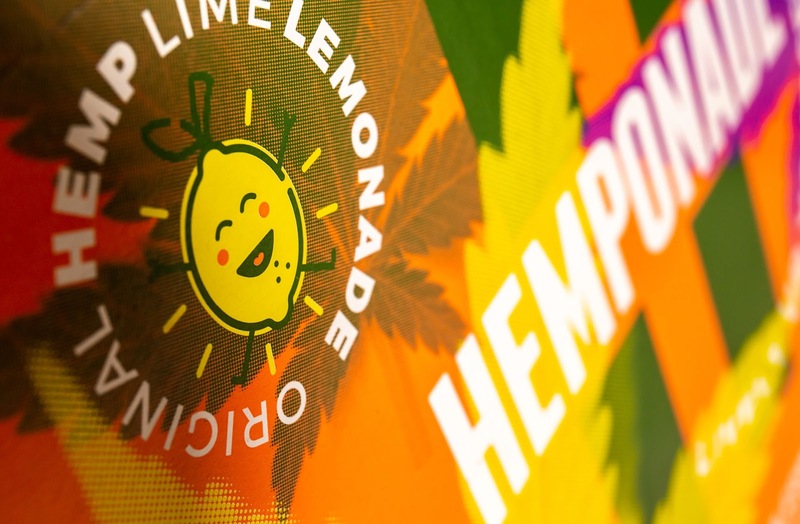 Hemponade® is natural, healthy and fun! 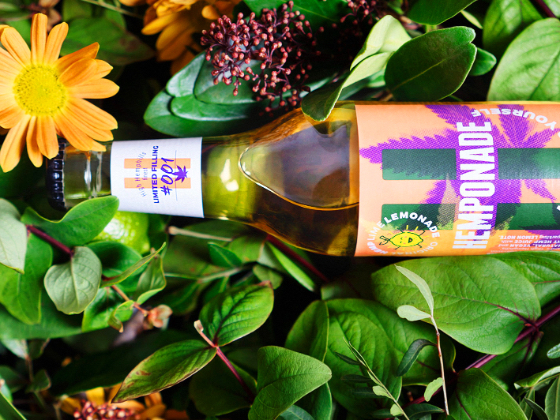 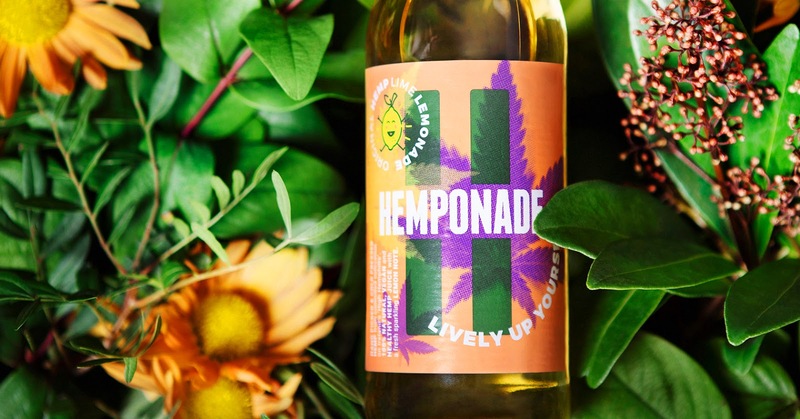 Made from 100% natural ingredients like cold pressed hemp, grapes, lime and lots of love - Hemponade® is made the way nature intended. 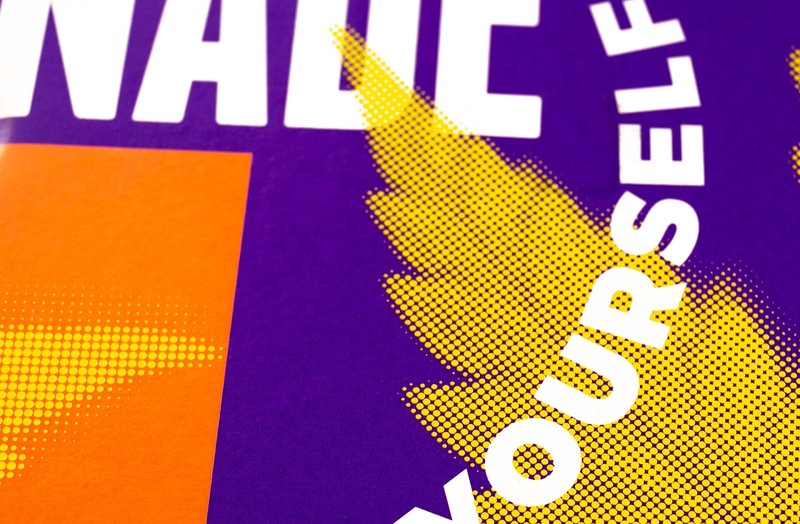 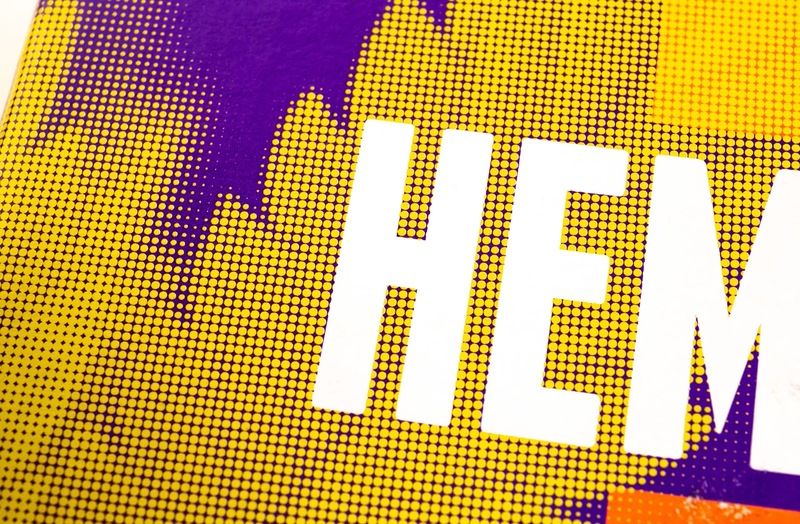 Studio Pona transformed these brand values into a unique and recognizable visual language. 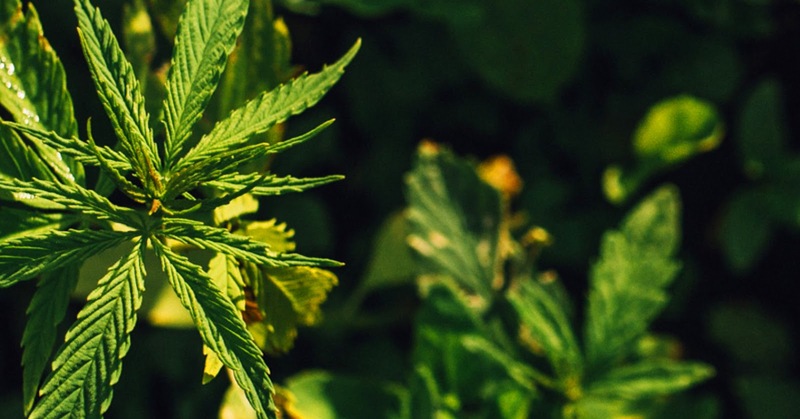 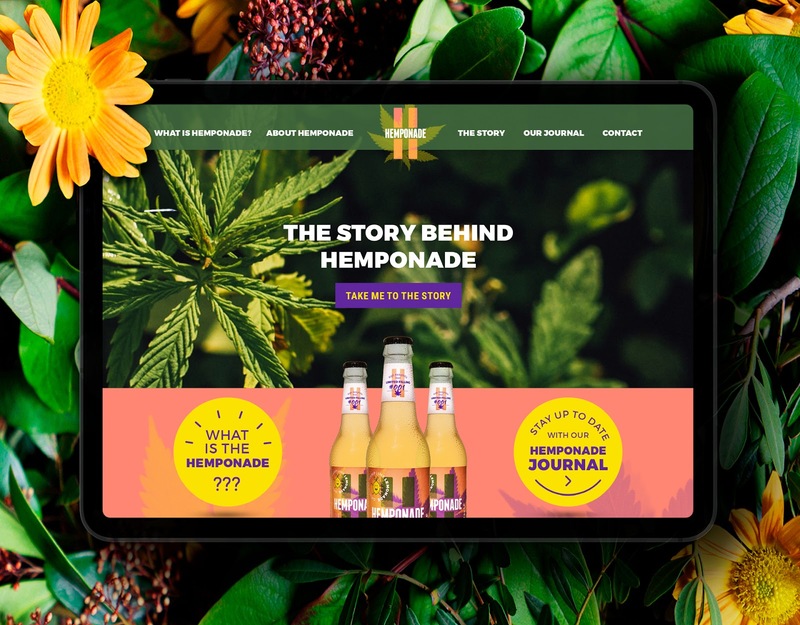 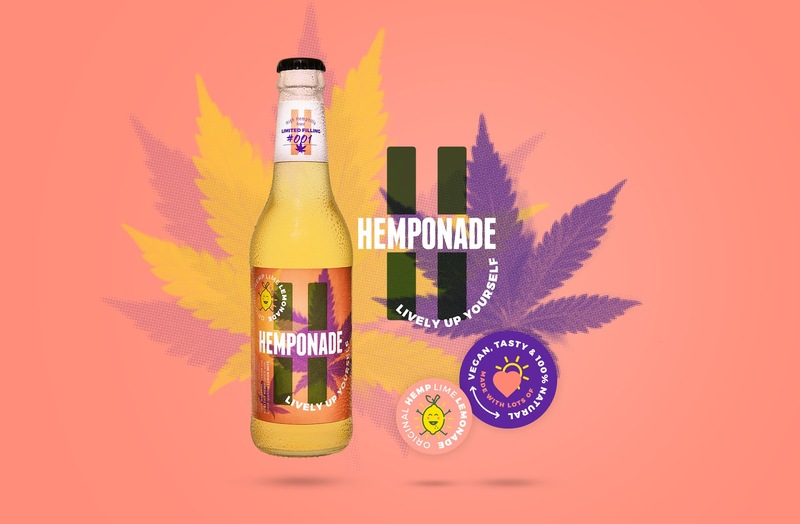 The mix of natural images with fresh graphic visuals and icons harmonies perfectly and making the Hemponade® branding and packaging stand out from the market and competitors. 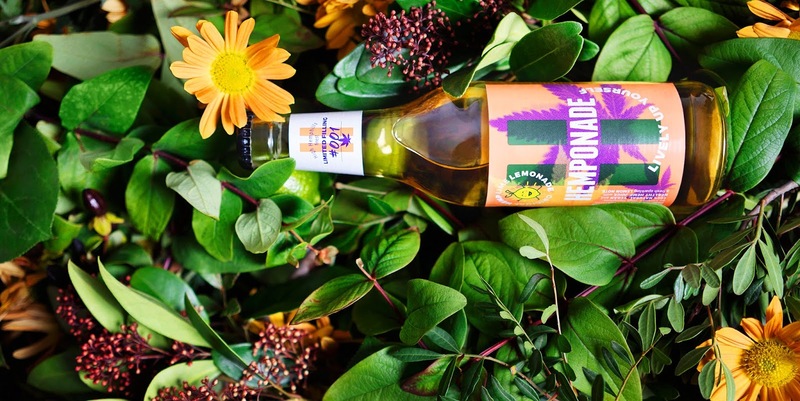 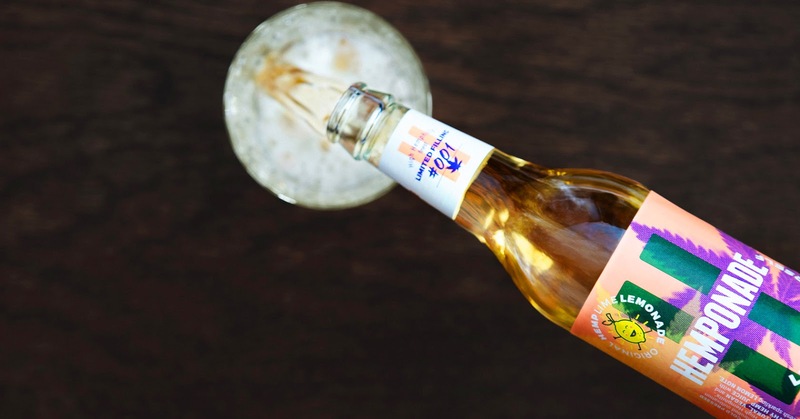 The matchless appearance helps Hemponade® to find its position in the highly contested market of beverages.